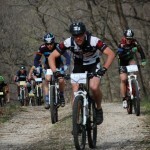 This month brings some great multi-sport and mountain bike racing to Kansas. 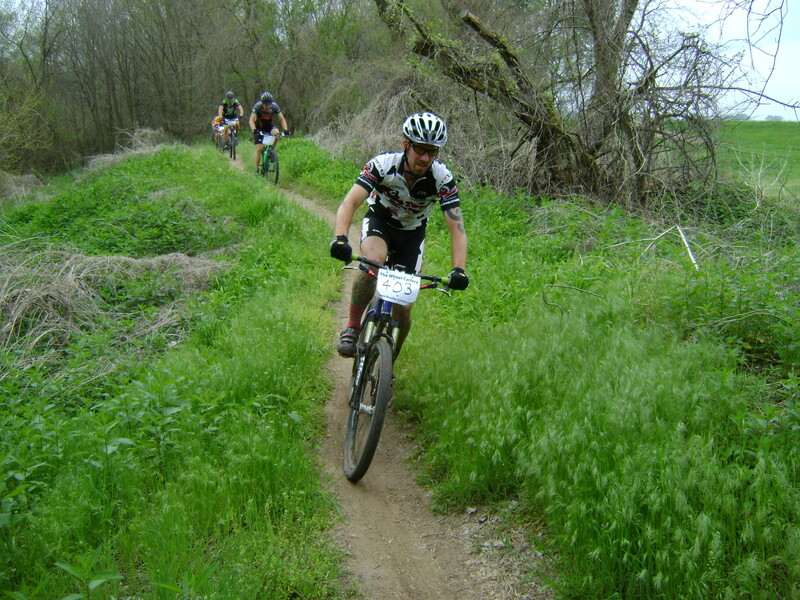 The 11th edition of the God’s Country Fat Tire Festival will take place on the weekend of March 23rd. This event has become very popular and has grown tremendously since the first edition was held over a decade ago. What started as a duathlon has now become a weekend-long festival consisting of both a duathlon and a mountain bike race. 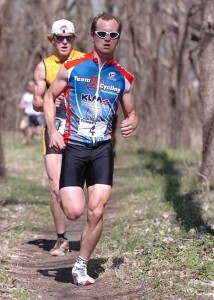 The God’s Country Duathlon will take place on Saturday, March 23rd at the Lawrence River Trails in Lawrence, KS. There are a variety of classes as well as both long and short course options. God’s Country Mountain Bike Classic, also held on the Lawrence River Trails, will take place on Sunday, March 24th. This race serves as the Unified Federation of Dirt’s XC season opener. 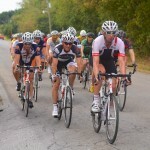 We had the chance to sit down with Chris Locke, promoter of the event and president of Cow Town Cycling Team, for a question and answer session about the festival. 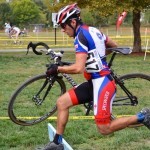 We wanted to know more about his event as well as the state of area mountain biking. Chris talked to us about the history of the event as well as big plans for the future of the God’s Country Fat Tire Festival. How has your event changed since the first edition? 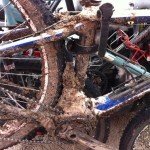 What makes your God’s Country different from other mountain bike events in the area? What has made your event a success? What are your hopes for the future of the event? In regards to mountain biking in general, how is the mountain biking scene in the area? Do you think it is moving forward and growing? What advice would you give to a first-timer thinking about trying out your event?